In need of a Smog Check, Mufflers & Exhausts, Tires, Car Alarm, or Car Audio? 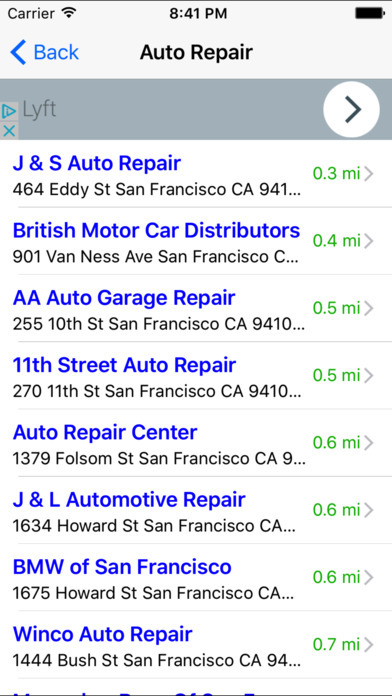 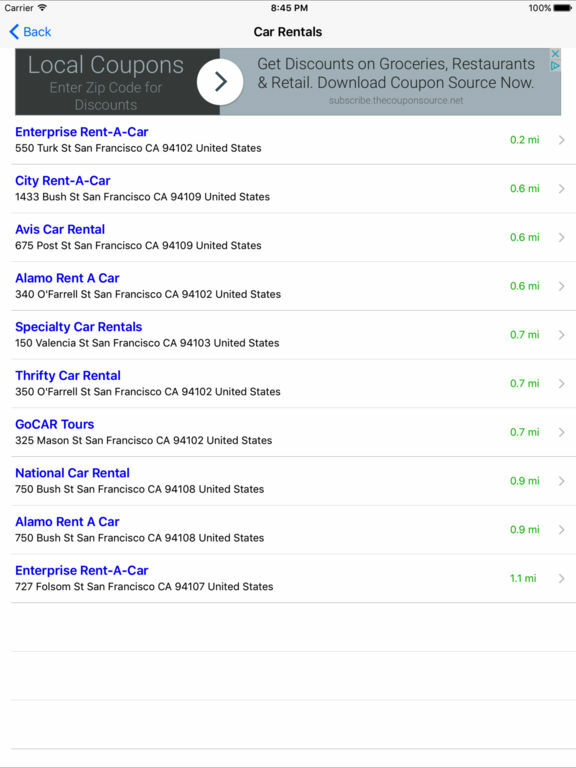 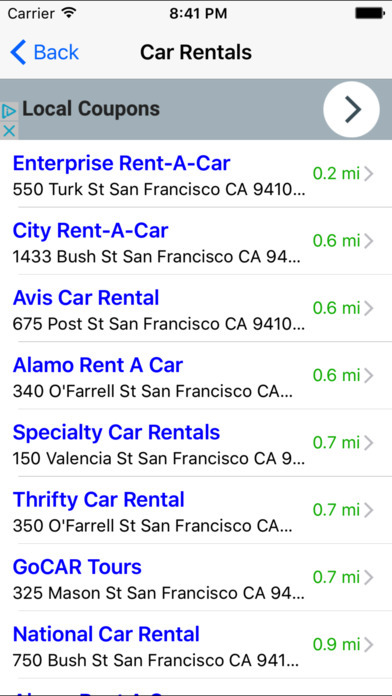 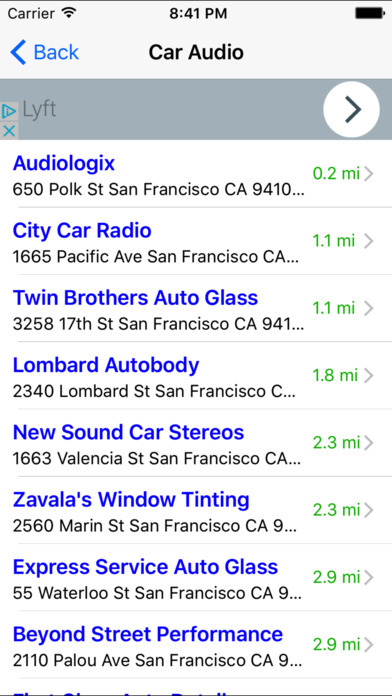 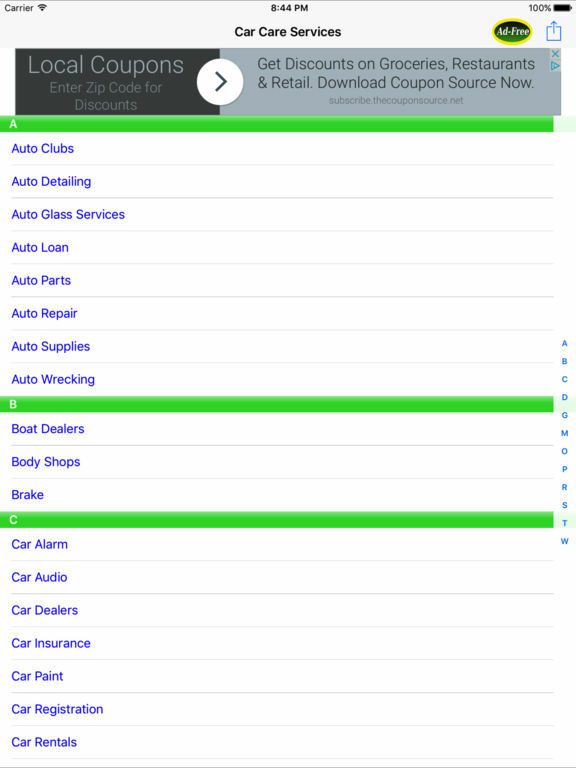 This cool app can help you locate these services, and more! 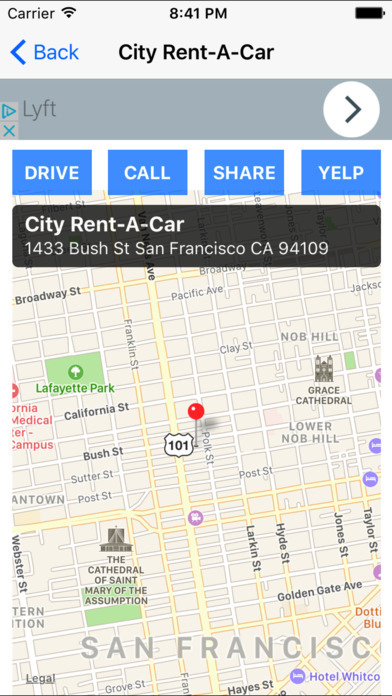 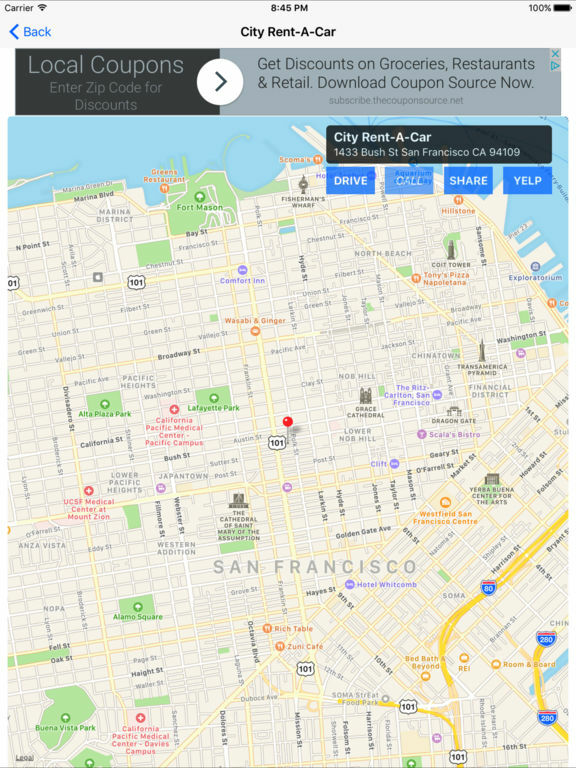 When you select a listing, you can see the car service location on the map, the address, telephone number, and the distance from where you are. 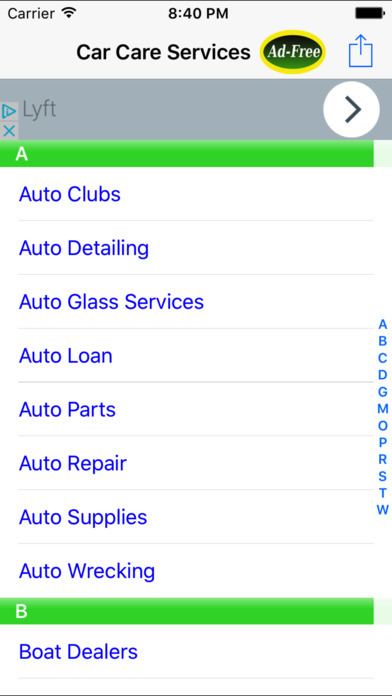 You can also call the business directly by tapping on the phone icon on your iPhone.